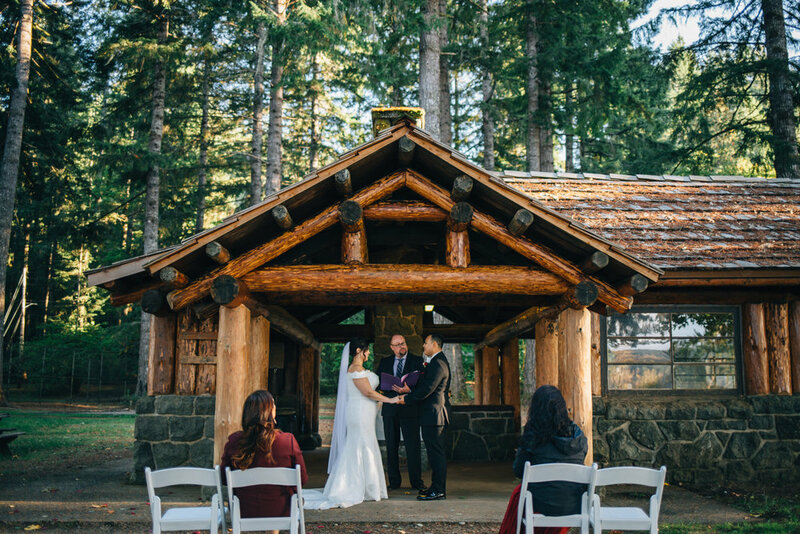 Making the decision between a wedding and an elopement is rarely an easy one. If you’d like to have an intimate day just about the two of you, and maybe some close friends and family, it’s is a beautiful way to start your life together. With all the noise and agendas removed from the day, you have full freedom to create the photos you want tell your love story. Helping two people in love accomplish this brings me no greater joy. As you’ve made this day solely about the love you share, every shot I capture contains the beauty of it all. 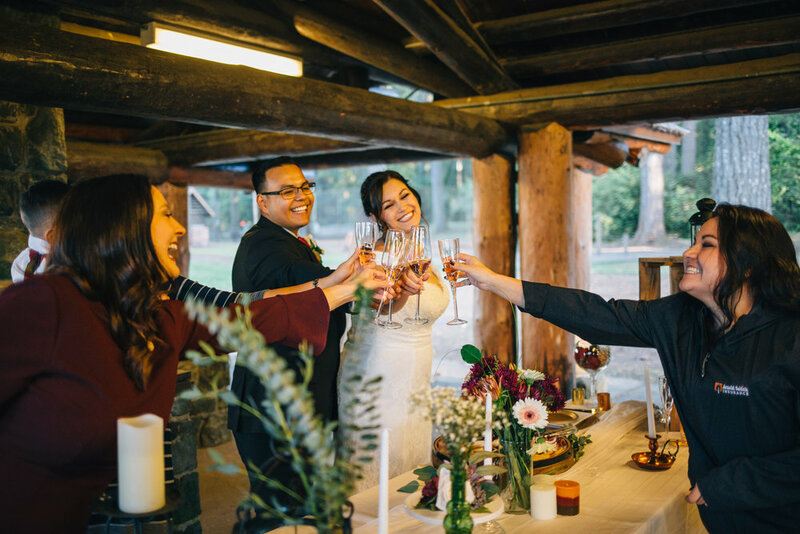 You may have your elopement all planned out, or in need of some suggestions based on what you two are all about. Either way, we can work together to make sure we’re capturing your dreams. My main goal is to help you feel your love and tell your story in a way you’ll remember forever. Elopement packages start at $600. You have full creative control! If you’re willing to do it, I’m willing to help you capture it. You don’t need to go to the most epic locations to make it special, but if that’s what you’d like to do we can make it happen. The amount of time you’d like captured is completely up to you. Most elopements are around three hours and can be as simple or intricate as you’d like. A quick ceremony and a few portraits, or more detailed to include cake cutting and toasts with multiple locations for your portrait shots. Considering what’s most important to you can help you build this to be what fits the two of you best. It can be a hard decision to skip the route most couples take for their wedding day. However, I have a feeling if you’re considering this decision you’re not like most couples. My best piece of advice is to make a list of your pros and cons, and then make your decision with confidence. If this is what resonates with you most, you’ll look back be thankful it was the decision you made. “I love our pictures! Jena picked out a great location and was effortless in her shooting style. I was nervous to get our photos done but she created a fun and relaxing environment. The colors turned out amazing!” -L.C.